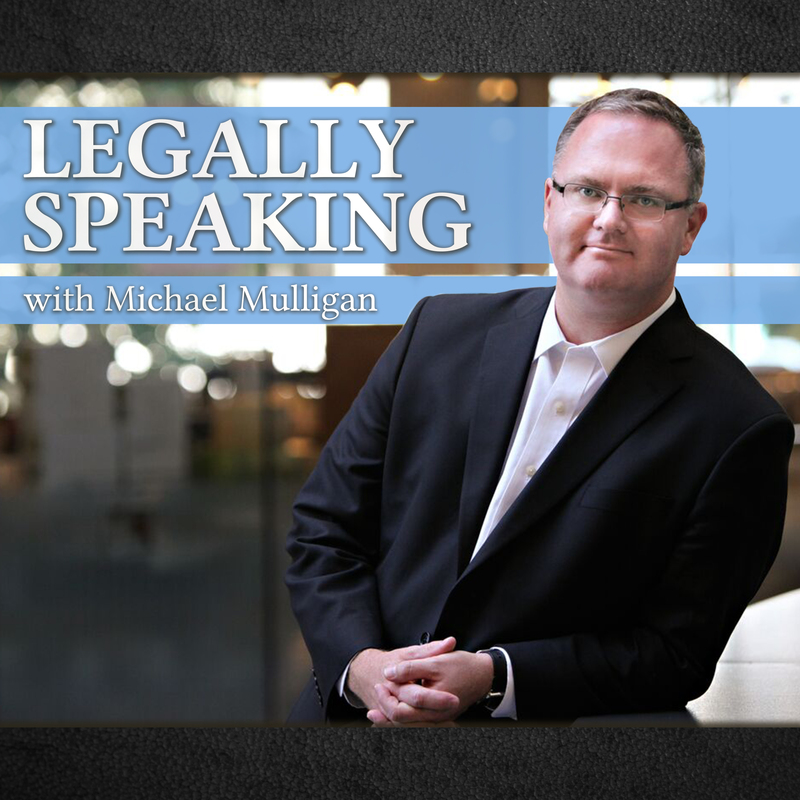 Victoria lawyer Michael Mulligan on CFAX 1070 – Legally Speaking – discussing changes to the regulation of realtors in British Columbia. A report examining the regulation of realtors in BC has prompted the BC government to announce plans to change the self governance structure it introduced a decade ago. Rather that being regulated by the Real Estate Council – members of which are elected by realtors themselves – the government will transfer this responsibility to a real estate commissioner. Maximum fines will be increased and controversial practice including shadow flipping and double ending of deals will be prohibited. Not addressed in the report but discussed on the show is the need for the regulation of real estate fees to ensure they are fair and reasonable given the amount of work performed by an agent. 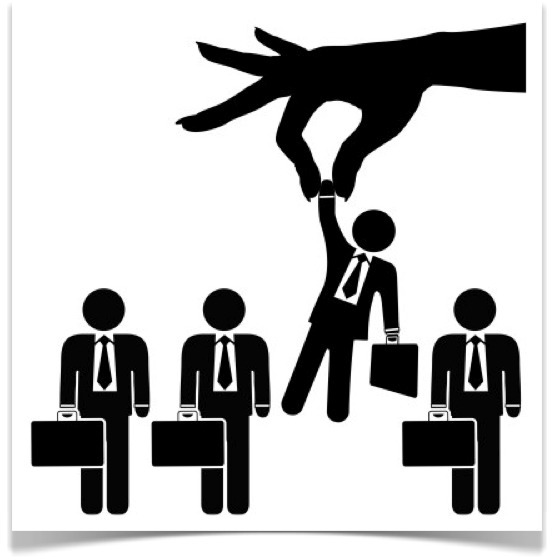 The objective of regulator changes should be to ensure agents are encouraged and required to act in the best interests of their clients.